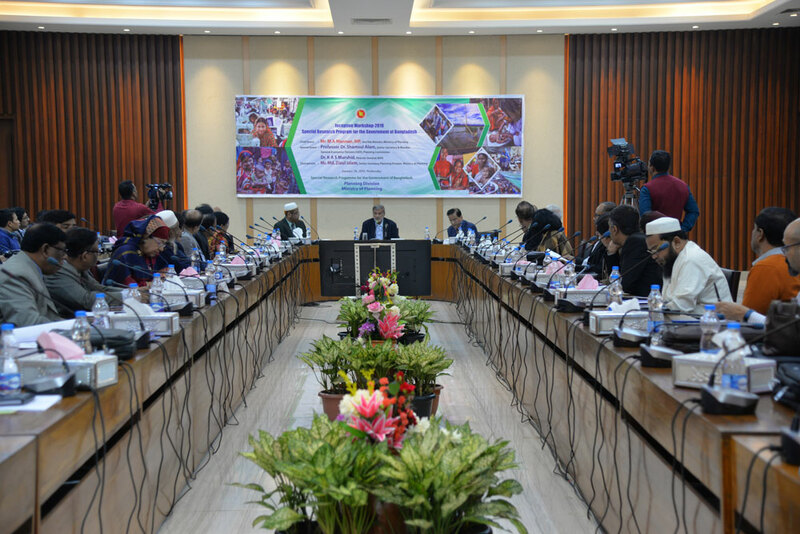 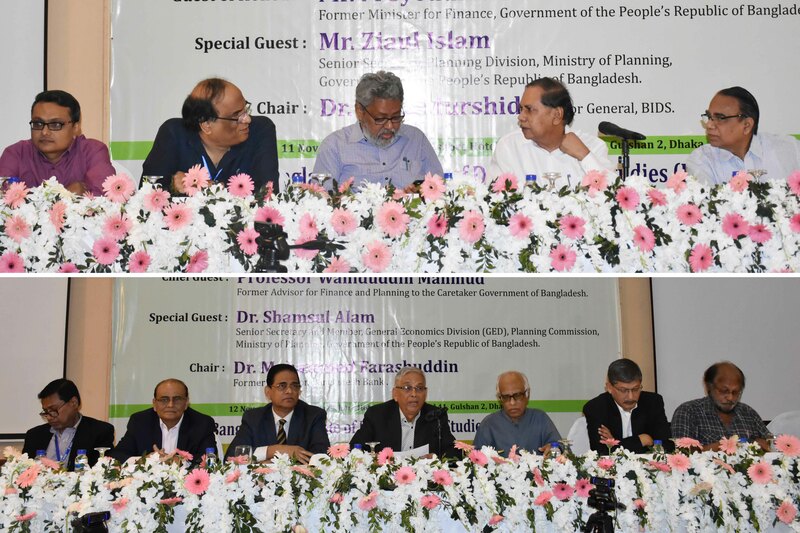 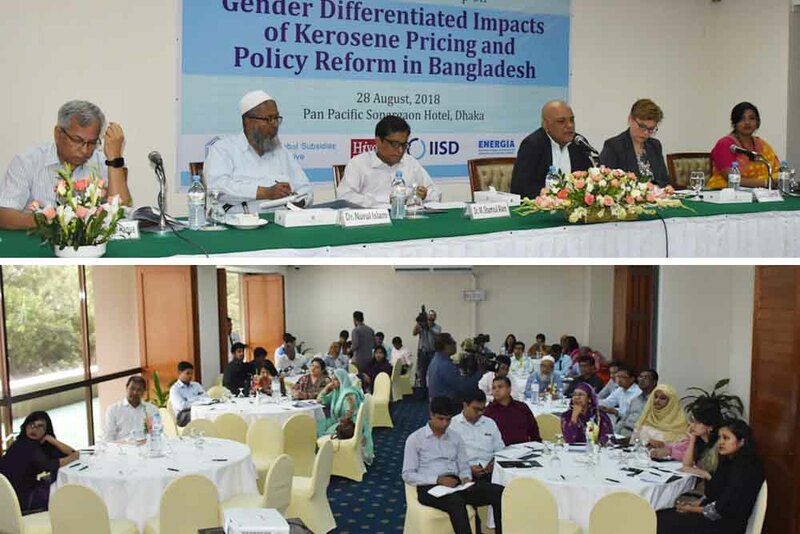 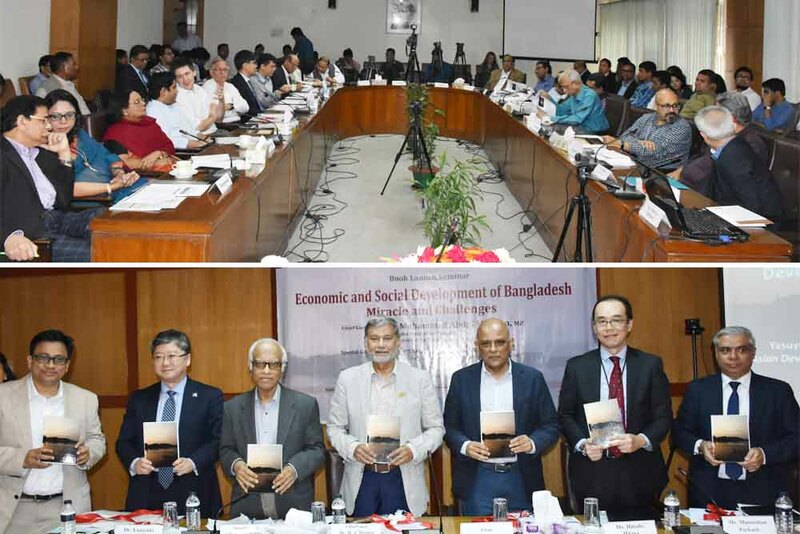 Launch Ceremony of the book "Economic and Social Development of Bangladesh: Miracles and Challenges"
BIDS RESEARCH ALMANAC 2018 HELD. 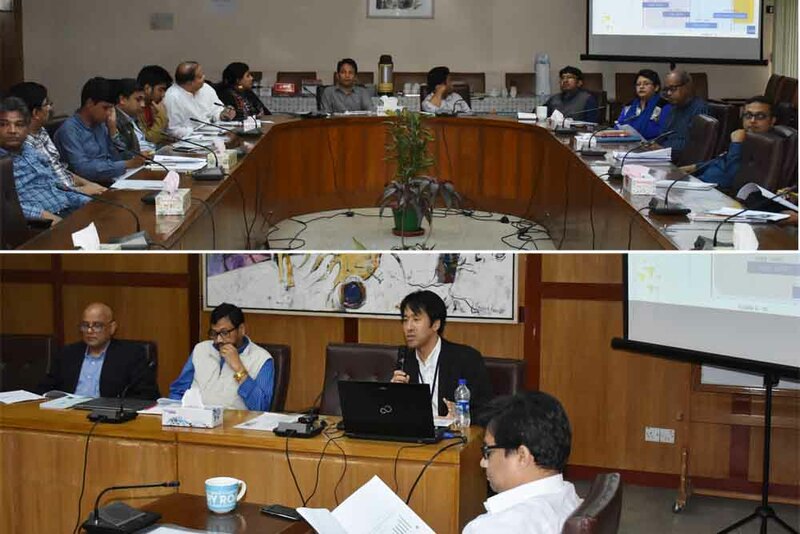 Seminar on "Financing for SMEs" by Professor Naoyuki Yoshino, held. 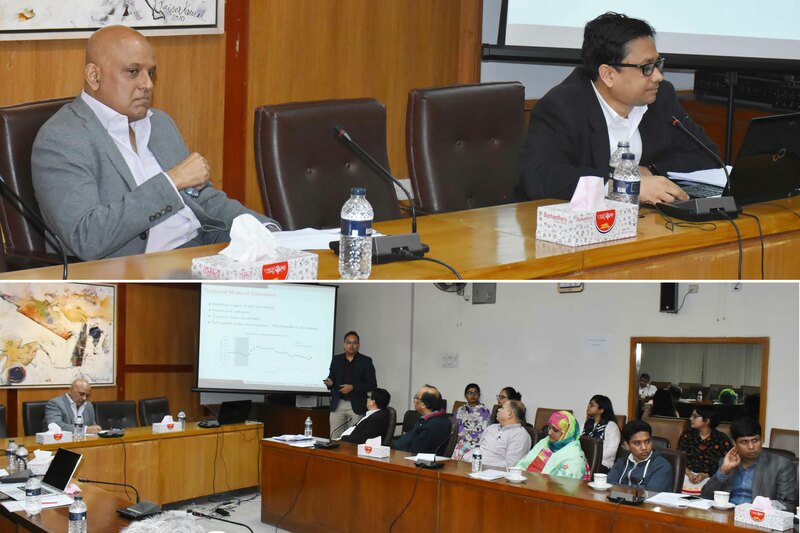 Seminar on "Adolescent exposure to and attitude towards violence: Empirical evidence from Bangladesh" by Dr. K.A.S. 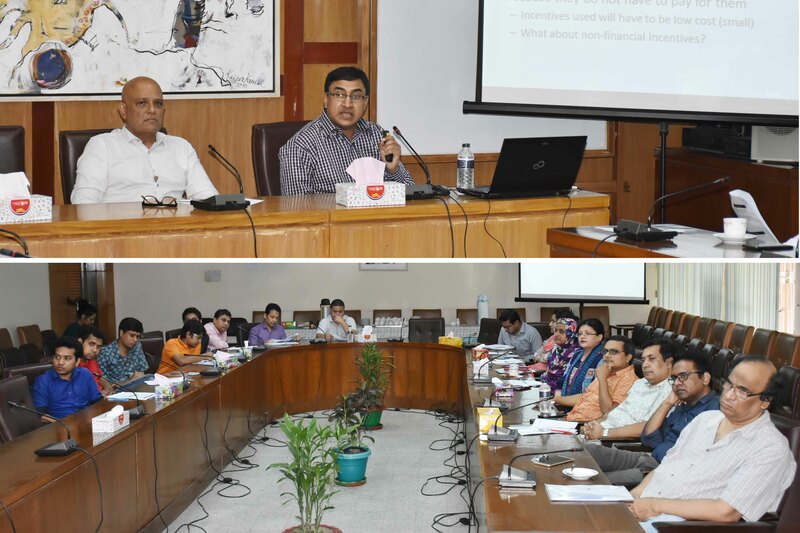 Murshid, DG, BIDS held.